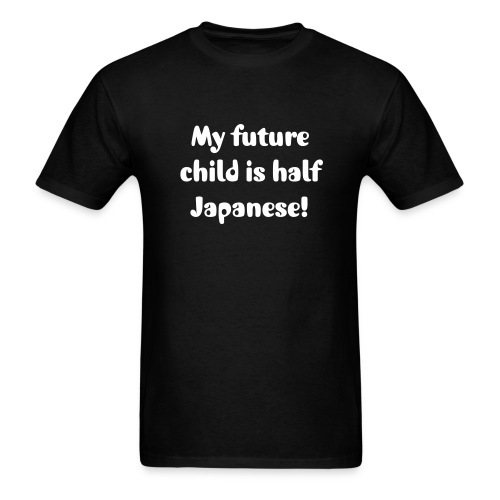 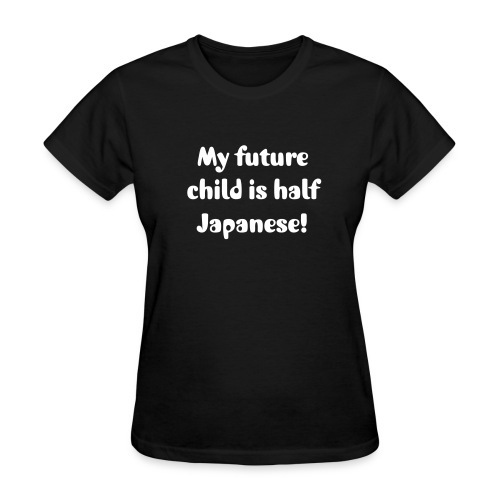 My future child is half Japanese. 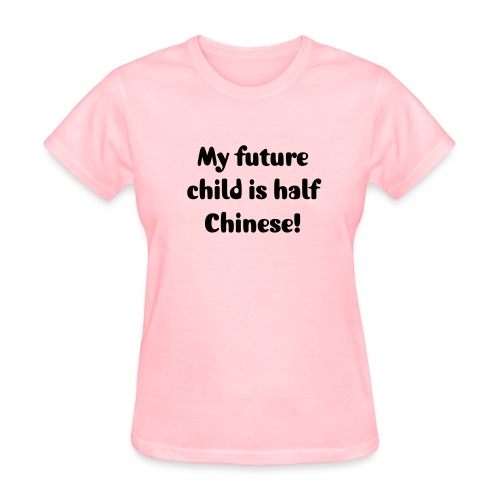 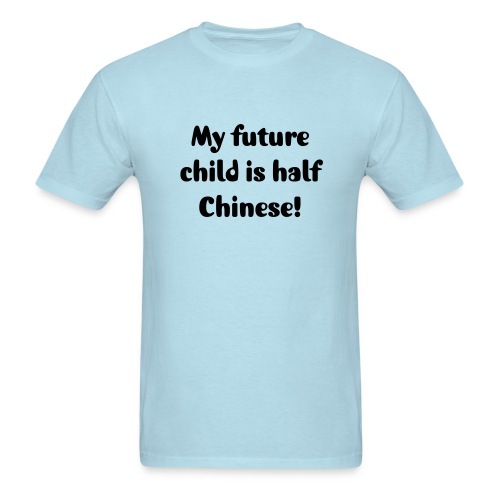 My future child is half Chinese. My future child is half Korean.